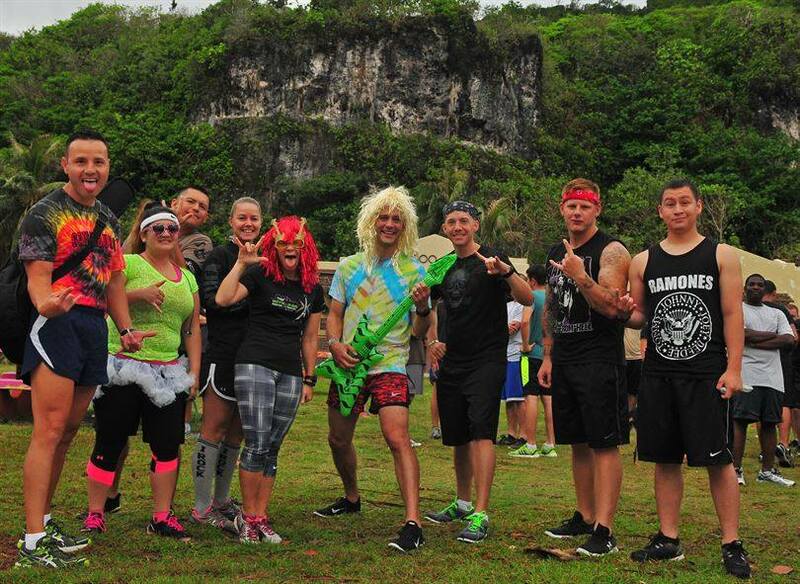 Designed for all fitness levels, abilities, and ages, the Ability Run Walk Rock n’ Roll includes a chip-timed 5K race, a 1K fun run/walk, a wheelchair roll, a rock n’ roll costume competition, and a family fun fair with great rock n’ roll music, food, and games! Every participant’s registration contributes to our goal of raising $50,000 to create a state of the art independent living center – helping children and adults with disabilities be able to live and work independently. 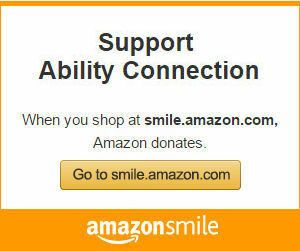 Ability Connection is a charitable nonprofit that serves a segment of our society that is often voiceless: the 156,000 disabled children and adults without access to healthcare, therapy, or adaptive equipment. Texas is ranked 50th in the US in providing care and support for people with disabilities—your participation will help us do more to protect the most vulnerable and forgotten among us. the best rock n’ roll costume will win a special prize! For over 60 years Ability Connection has been dedicated to delivering life changing healthcare, education, vocational opportunities, independent livings skills, and community inclusion for children and adults with disabilities. Daily, we serve nearly 800 individuals with Cerebral Palsy, Down Syndrome, Autism, Asperger’s, traumatic brain injuries, behavioral disorders, para/quadriplegia, as well as many other types of physical and mental disabilities—helping them to live to their fullest potential with independence and inclusion in community.